Vacation Rental Listing 2 bed 2 bath in Fort Myers, FL. Feels just like home, true Florida feel situated in beautifully manicured condominium community. 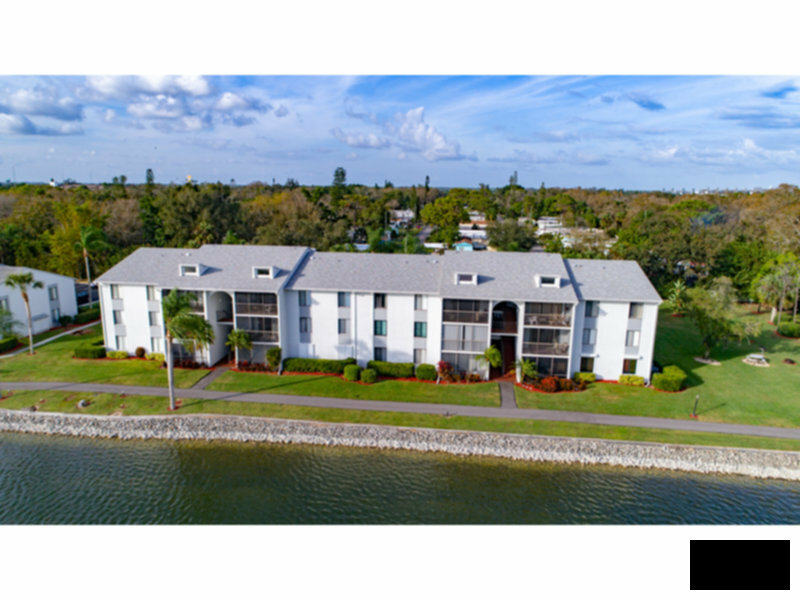 feels just like home, true florida feel situated in beautifully manicured condominium community.